Hi! 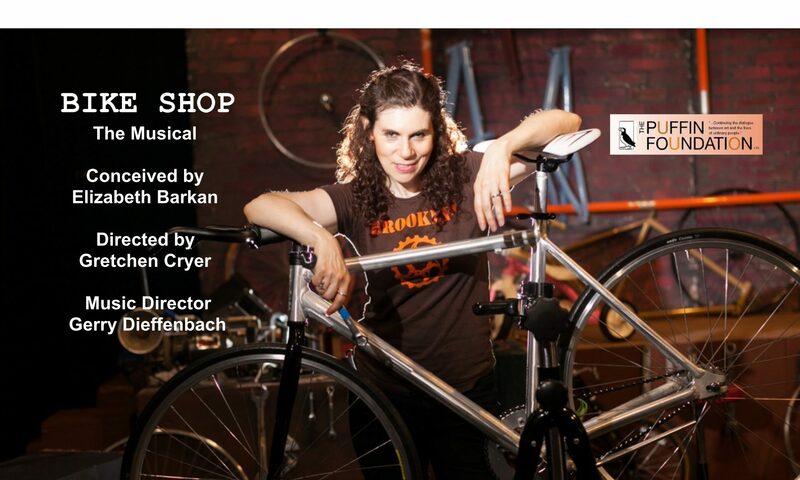 Drama Reviewed BIKE SHOP“ – Ms. Barkan performs a multitude of characters with enthusiasm and grace captivating her audience from beginning to end.” It is that good! New York magazine Bedford + Bowery. Featured interview with BikeNYC.org .BikeNYC.org .